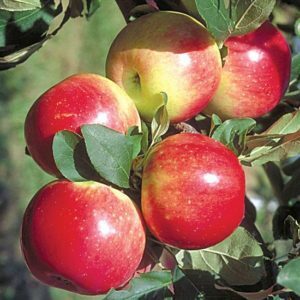 Very productive, very hardy, large dark red high quality eating apple. 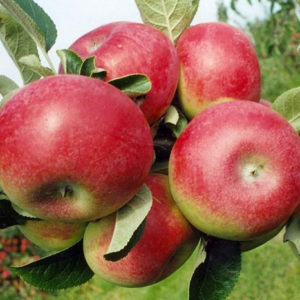 Excellent for eating and cooking, distinctive flavor. 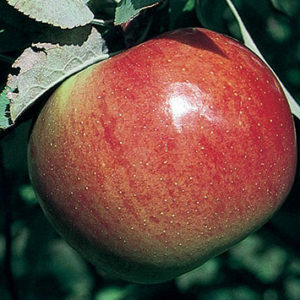 It is a great all-purpose apple. 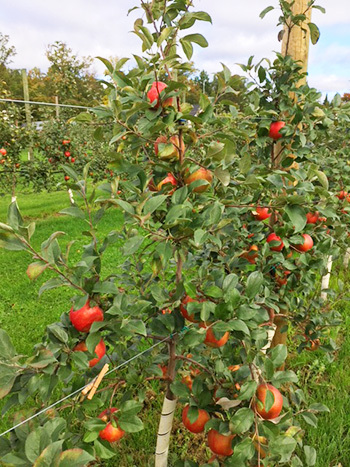 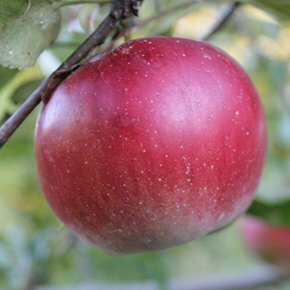 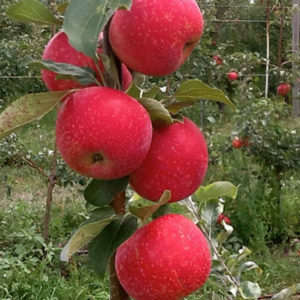 If we had to choose one apple tree to plant, it would possibly be the Connell Red.